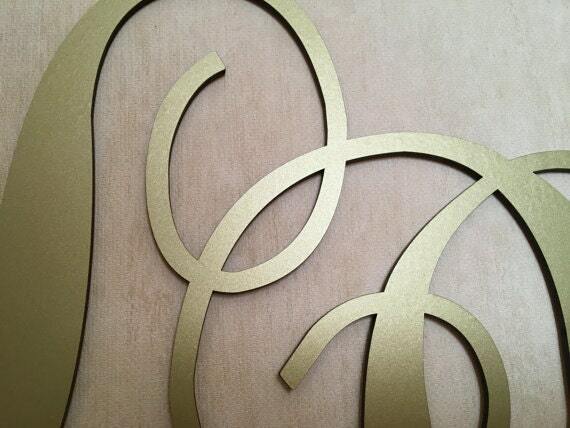 Materials: Acrylic, Wood, Wood with gold matt. 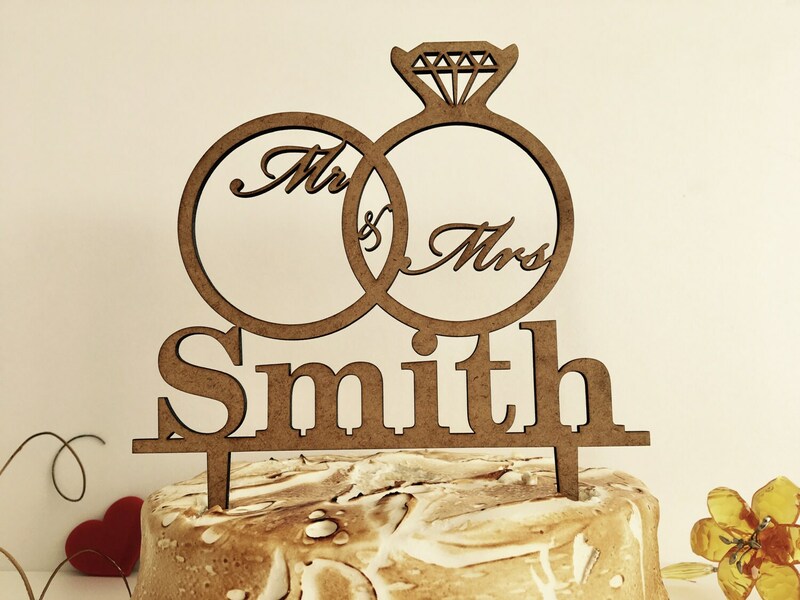 Rustic wedding cake topper, Monogram wreath cake topper. 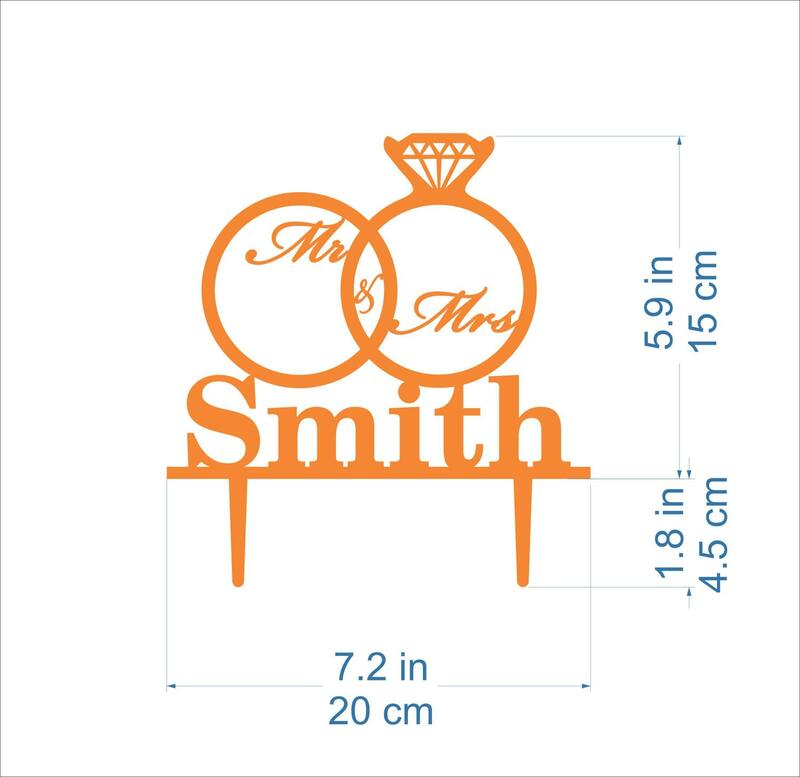 This cake topper is great for weddings, Valentine's day, announcements and much more! Nice work, and the item was delivered quickly.